Lifentra has ample experience with air freight. We know our way about the international airports. Each country has its own particular customs rules and regulations and each airport has its own air freight policies. Lifentra knows exactly which doors to knock on to quickly and reliably get your goods at their destination at a competitive price. The right partners, the best personnel. Within hours after your request we find the partner best suited to handle your shipment, wherever you want it sent. We have your shipment delivered at the airport by specialized load controllers who see to it that it is loaded on the right plane. But that’s not all. 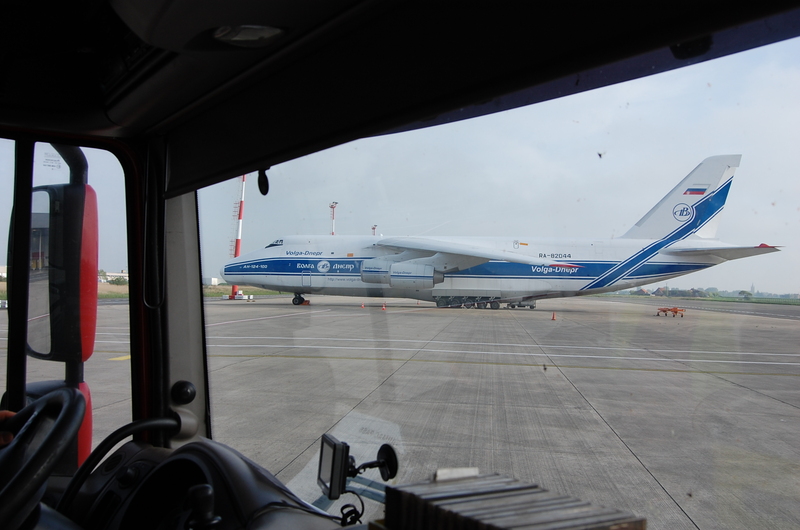 After landing we have a reliable haulier in place to deliver your shipment to its final destination. Have goods you want shipped by air quickly? Call us, we are there for you.